Journal of Liaquat University of Medical & Health Sciences. 2009; 8(1): 34-36. Journal of Liaquat University of Medical & Health Sciences. 2008; 7(3): 180-183. Journal of Liaquat University of Medical & Health Sciences. 2009; 8(2): 143-145. Rawal Medical Journal. 2015; 40(3): 292-293. Rawal Medical Journal. 2016; 41(3): 316-319. Rawal Medical Journal. 2013; 38(2): 143-146. Journal of Liaquat University of Medical & Health Sciences. 2014; 13(3): 130-133. Journal of Liaquat University of Medical & Health Sciences. 2009; 8(2): 177-180. Comparative Evaluation of Vertical Marginal Accuracy of Chemically Polymerized Polymethyl Methacrylate Provisional Restorative Crowns Using Direct, Indirect and Combination Techniques: A Research. International Journal of Health Sciences and Research (IJHSR). 2015; 5(10): 136-138. Veterinary World. 2011; 4(9): 396-398.
International Journal of Current Research and Review. 2015; 7(7): 40-44.
International Journal of Current Research and Review. 2015; 7(7): 35-39.
International Journal of Current Research and Review. 2015; 7(4): 27-35. The Southeast Asian Journal of Case Report and Review. 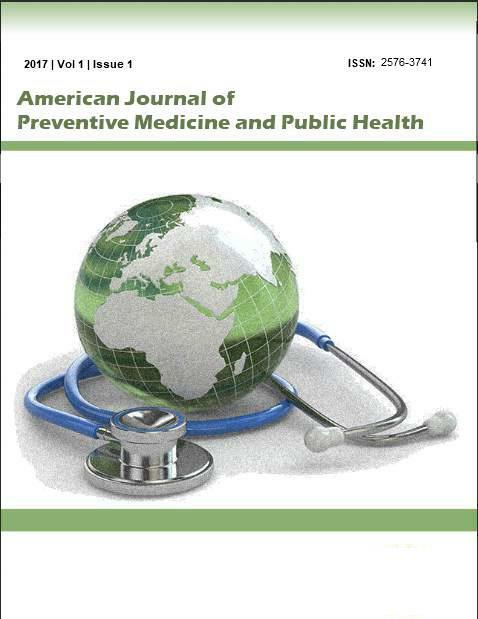 2015; 4(2): 1601-1608.
International Journal of Contemporary Pediatrics. 2015; 2(2): 96-102. Journal of Liaquat University of Medical & Health Sciences. 2006; 5(3): 96-97. Journal of Liaquat University of Medical & Health Sciences. 2006; 5(2): 84-85. Isra Medical Journal. 2016; 8(3): 153-157. Pakistan Armed Forces Medical Journal. 2016; 66(0): S104-S108. Journal of Liaquat University of Medical & Health Sciences. 2012; 11(1): 11-14. Isra Medical Journal. 2016; 8(1): 55-57.
International Journal of Livestock Research. 2018; 8(5): 246-254.
International Journal of Medical Research & Health Sciences. 2015; 4(3): 506-510.
International Journal of Basic & Clinical Pharmacology. 2016; 5(6): 2634-2640.